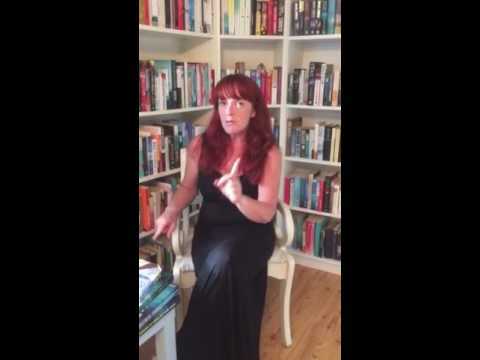 BleachHouseLibrary.ie: Book Review - 'Light From Other Windows' by Chris Chalmers. 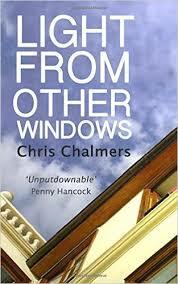 Book Review - 'Light From Other Windows' by Chris Chalmers. It is hard enough to lose a young member of your family without the added complexity of a natural disaster and the missed opportunity to say goodbye. Diana is broken from within upon hearing of her sons death, with her job now seeming a trivial part of her life, and she wonders just what it has all been for. Colin is Josh's step-father and yet grieves for him more than Diana's first husband, who did a runner before Josh was even born. He remains stoic and tries to hold the family together as they come to terms with their tragic loss. Rachel worries she was not a great sister and feels like she has let her youngest brother down, now never having the chance to make it up to him. Jem has always been a little distant from the family and now he dreads the past coming back to haunt him. Luckily his partner, Stefan, is around to help ground his flightiness. Meanwhile, Josh's father arrives late for his funeral and the atmosphere tenses up tightly. UK author, Chris Chalmers, is a man of words. Beautifully arranged words. Words that blend together on a page and manage to convey emotion with raw intensity. "there was never any shortage of earth for burying an inconvenient truth"
Each character has its own voice, with minimum dialogue and maximum impact. Their inner thoughts are arranged in an artful array of emotion, oozing sincerity. The pace is slow and steady, less page-turning and more sentence-savouring. Grief is a very personal emotion and each family member deals with it in their own way. Some moments are dripping with sadness, whilst others release silent sarcasm and wry wit. The end result is a novel of substance. Slow, sensual and utterly mesmerizing. Can any of us say, with absolute certainty, that our family really knows us? The real us? What we really think of them or feel for them? This book deserves to be read slowly and with real appreciation. It is literary fiction that lingers. Not a thriller, grip-lit or misery lit. It is a study of family, uncertainty and grief. There are moments of hope, under-stated love and ripples of respect. It is a fine book, highly recommended.